In September of 2015, the MN T-Girls had our monthly outing and it was an another amazing event! I’ve always wanted to have professional photos taken because most of my pictures were either selfies or iPhone photos taken by my wife. The day was a dream come true for myself as well as other members of the T-Girls! The day started early. I had a makeover scheduled at 8:00am by the always amazing Maya at Ulta in Woodbury. She did an incredible job getting me ready for the day. 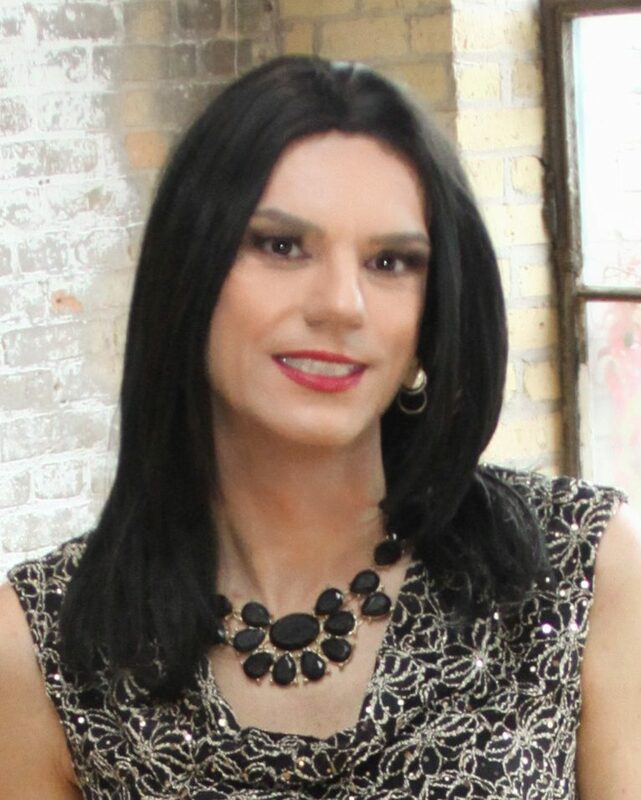 After my appointment I met the other girls at a studio in Minneapolis where we looked forward to a day of smiling for the camera for our photographers Shannonlee and Melina of Fotofida Photography. Melina an Shannonlee were SO fun to work with and really went out of their way to make sure we had a fun time. They went up and down ladders, knelt on the floor, gave us direction and made sure they were getting our good side. Over the course of the day, they took pictures of myself and five other T-Girls. We smiled, we posed, we changed outfits (there were a LOT of outfits! ), we laughed and had an amazing time. I had a hard time deciding what outfits to wear but settled on two very summery, floral dresses. I wore the yellow dress as seen in the picture above and one of my favorite white, floral print dresses. I’ve never smiled so much in my life and I felt like a supermodel all day. I woke up at five in the morning, had a quick cup of coffee, went for a makeover and then spent an hour smiling, tilting my chin down, looking a little to the left, turning my head to the right, crossing my ankles, dropping my shoulders, putting my hand on my hips and a million other little things! It was a very fun day and I cannot recommend Melina and Shannonlee enough. They were smart, talented, friendly and did everything to make us feel beautiful and comfortable. I can’t wait to see the final pictures but until then, take a look at some behind the scenes fun!